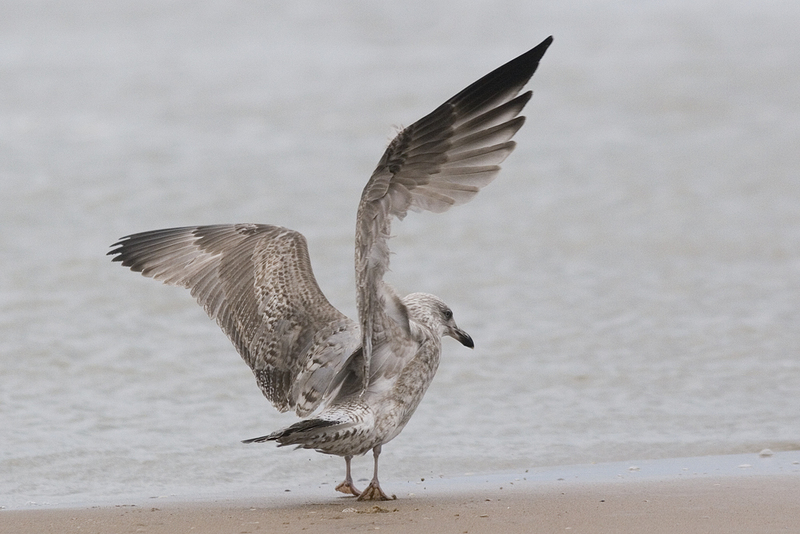 Herring Gull (argentatus) 2CY November 26 2013, Katwijk aan Zee, the Netherlands. Complte moult finished. 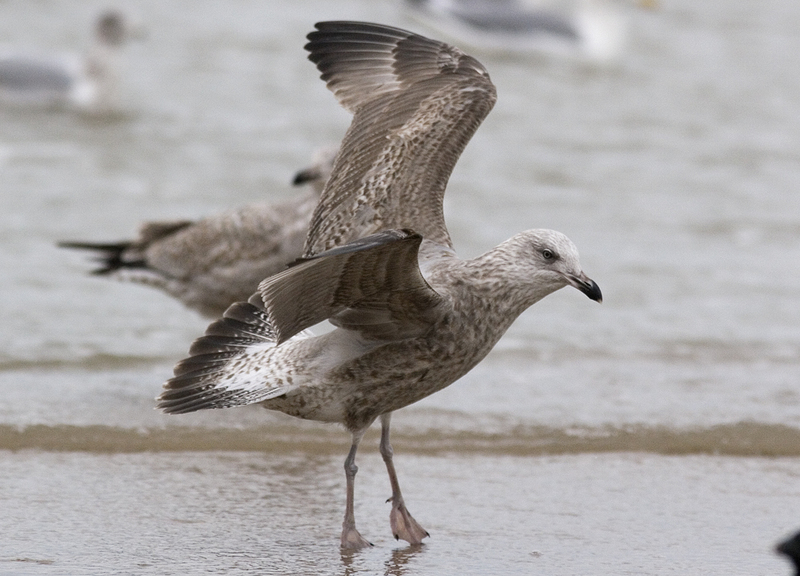 Unringed, hence no provenance on origin but overall coloration suggests nominate argentatus.